We are delighted to announce that we will be launching a girls league after Easter. The idea is to combine coaching with competitive play in a girls only setting. 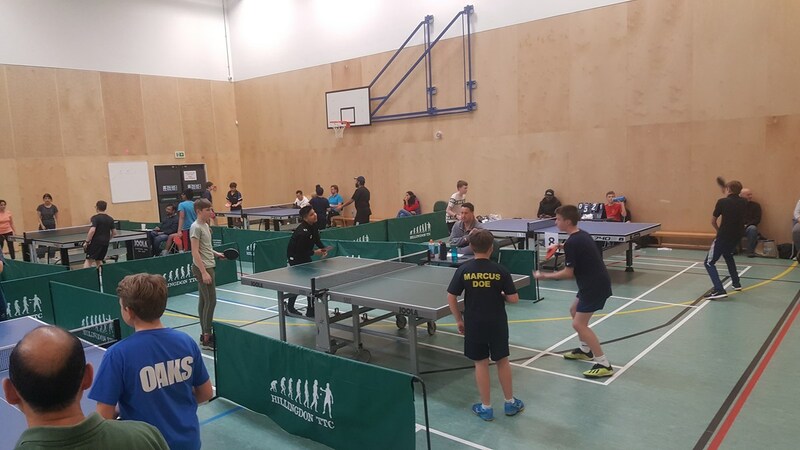 We are grateful to Table Tennis England for their support in this venture. If you are interested please email attcjuniors@gmail.com to register your interest and to find out more. 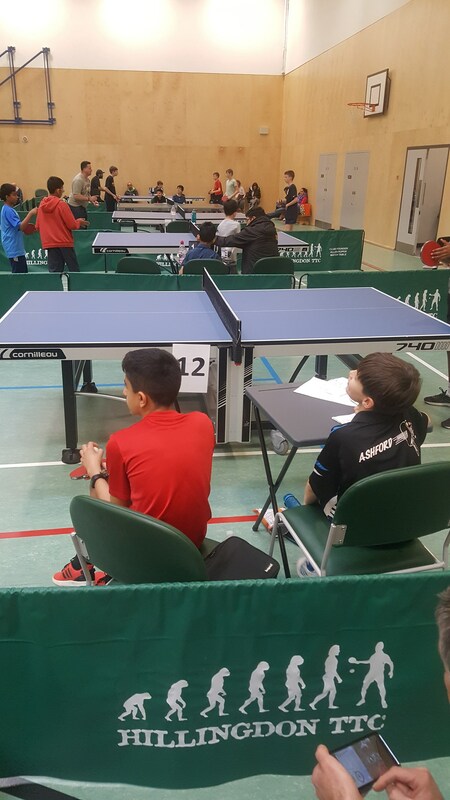 If you are interested in entering a team in the Heathrow League please email Mark at attcjuniors@gmail.com for more details. The league has now finished for the season, details for next season will appear soon. 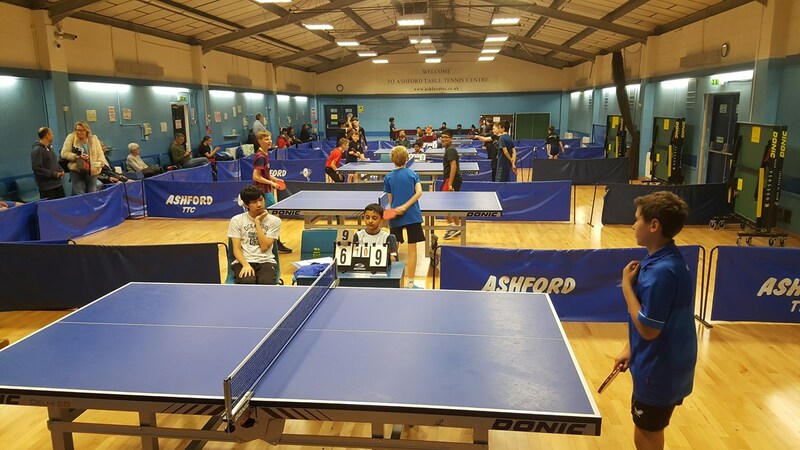 52 players from 9 clubs and schools contested 150 matches on Jan 6th at Ashford TTC. 20 teams have signed up to play on the opening day of the league at Ashford TTC on Sunday January 6th. The competition will involve 4 division , 65 players from 9 clubs and schools. The teams come from Guildford, Hillingdon, Acton, Twickenham, Bourne End, Egham, Chertsey, Ashford and Isleworth. Nearly all of the players are new to competitive play and this will be their first opportunity to play in a match situation. Entries for round 2 are now open, closing date is February 3rd. 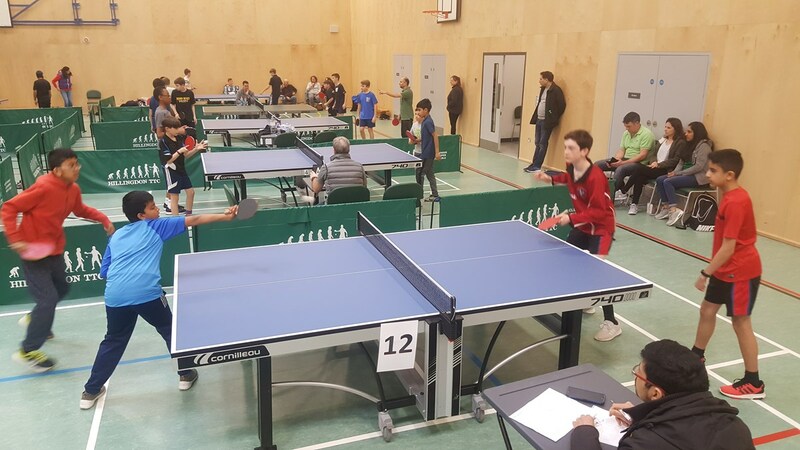 The Heathrow Weekend League provides match play opportunities for juniors who are new to competitive table tennis or for those who have experience and are looking for a more regular schedule of fixtures. 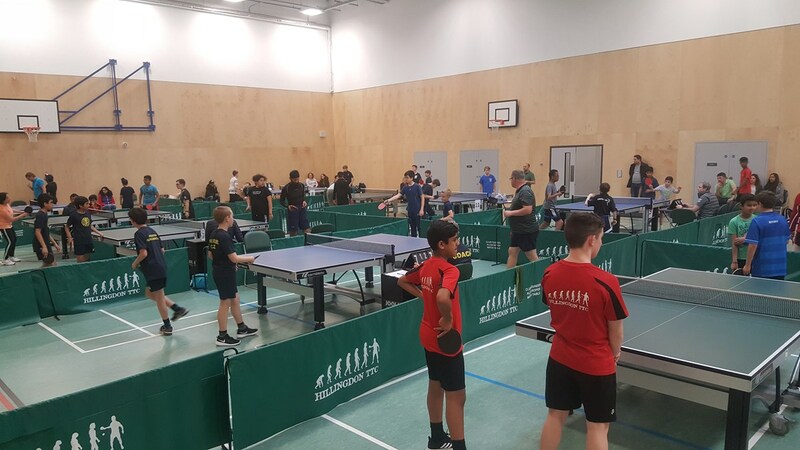 The league is centred around three of the Premier clubs in the Heathrow area – Ashford, Hillingdon and Twickenham Brunswick. All venues are within 8 miles of Heathrow Airport to keep commuting times under 30 minutes. The competition is open to any club/school/organisation who sign up to play at the selected venues. 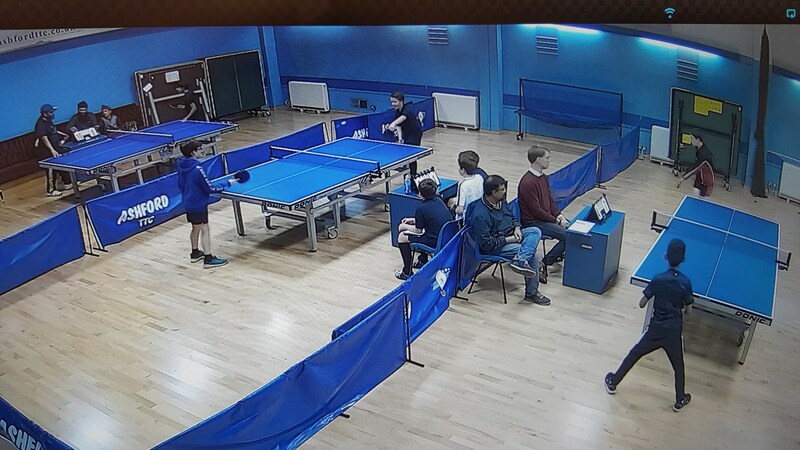 Whilst primarily targeted at juniors, the league is also be open to adults – particularly parents and other family members. Teams can be juniors only, a mix of adults and juniors or adults only.